Home / selenium grid / WHAT IS SELENIUM GRID? Selenium-Grid allows the Selenium-RC solution to scale for test suites or test suites to be run in multiple environments. With Selenium-Grid multiple instances of Selenium-RC are running on various operating system and browser configurations, each of these when launching register with a hub. 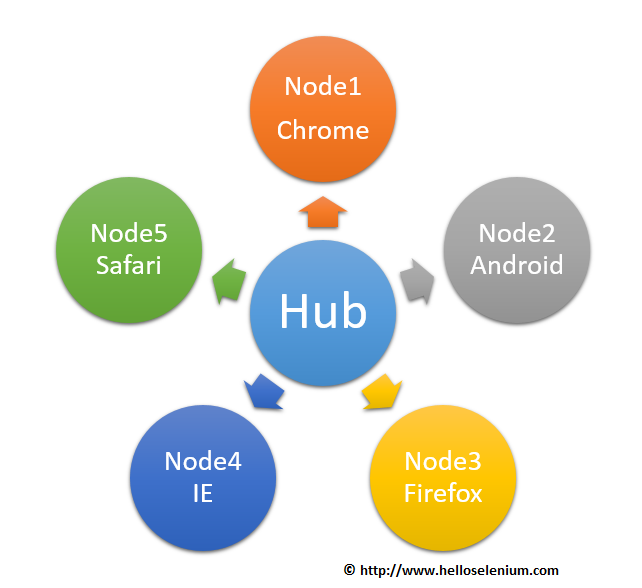 When tests are sent to the hub they are then redirected to an available Selenium-RC, which will launch the browser and run the test. This allows for running tests in parallel, with the entire test suite theoretically taking only as long to run as the longest individual test.